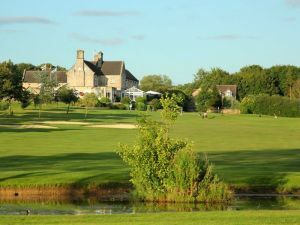 The Moorland Course at Breadsall Priory Country Club was designed by Donald Steel in 1991, and features excellent views over the Derbyshire countryside. 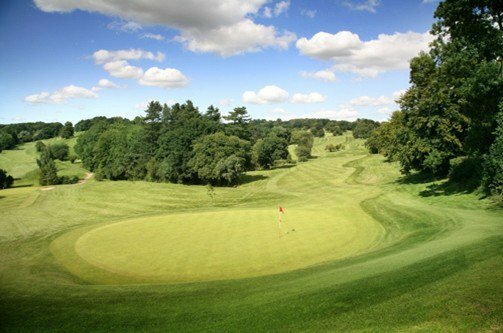 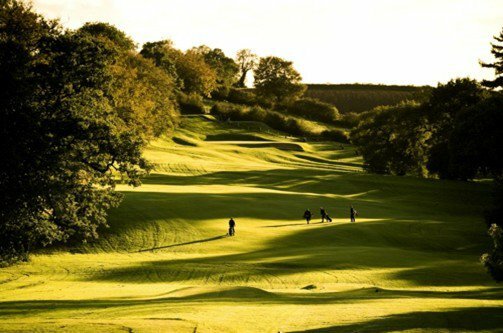 A heathland style course, it offers a challenging layout of 6,028 yards and par 70 and thanks to its excellent drainage the Moorland Course is available for golf all year round. 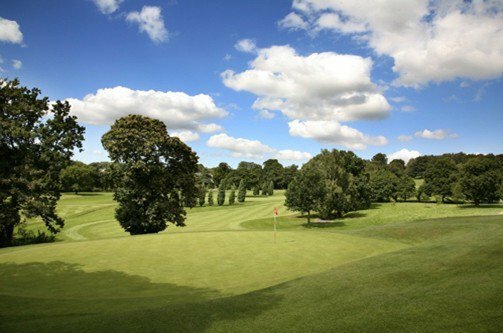 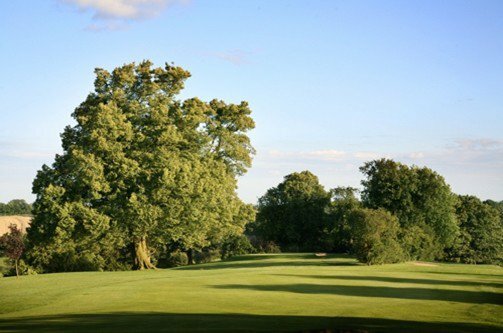 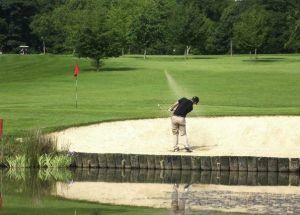 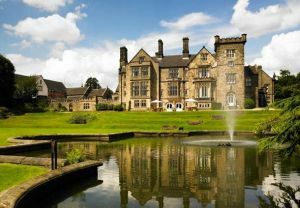 Breadsall Priory - Moorland Course is not yet in our pool of Golf Courses for orders.